for $375,000. 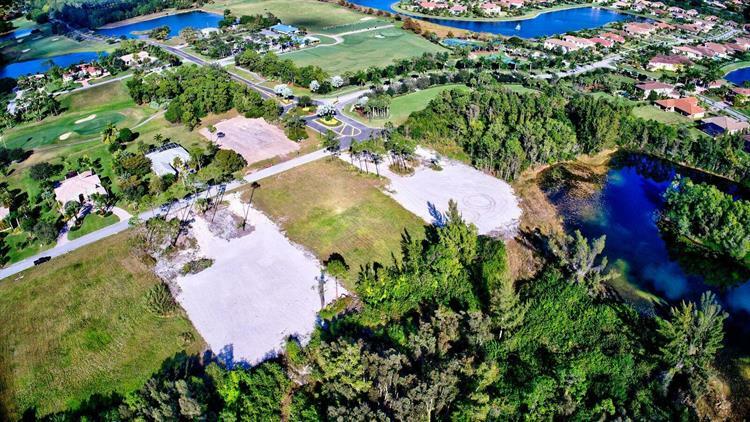 This 43,560 square foot property was built on a lot size of 150.0 ft x 0.0 ft. 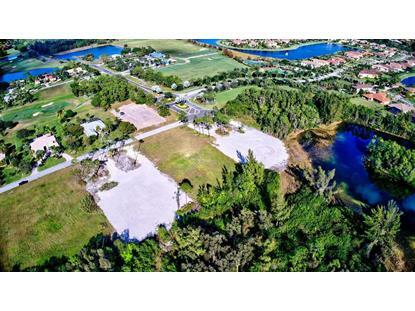 Build your dream home on an acre lot in the gated community of Bay Hill Estates.